A little link collection again – starting with some research on metaphors. This video by “Every Frame A Painting” analyzes how Akira Kurosawa used cinematic techniques in his films. A lot of it is about movement and transitions, but many can be helpful when painting. Specifically the ubiquitous use of weather and the elements as metaphors, and groups of people and extreme poses to emphasize emotions. But more generally the way of thinking: To use every element to bring the message across. Anyone is curious about the metaphor topic will find the Metaphor Lab interesting. It’s a bi-weekly Meetup in Amsterdam by researchers about metaphors. The next meeting on April 14 being about metaphors in animation movies. Usually these meetings start with a talk, and a little discussion – was really insightful the last time. 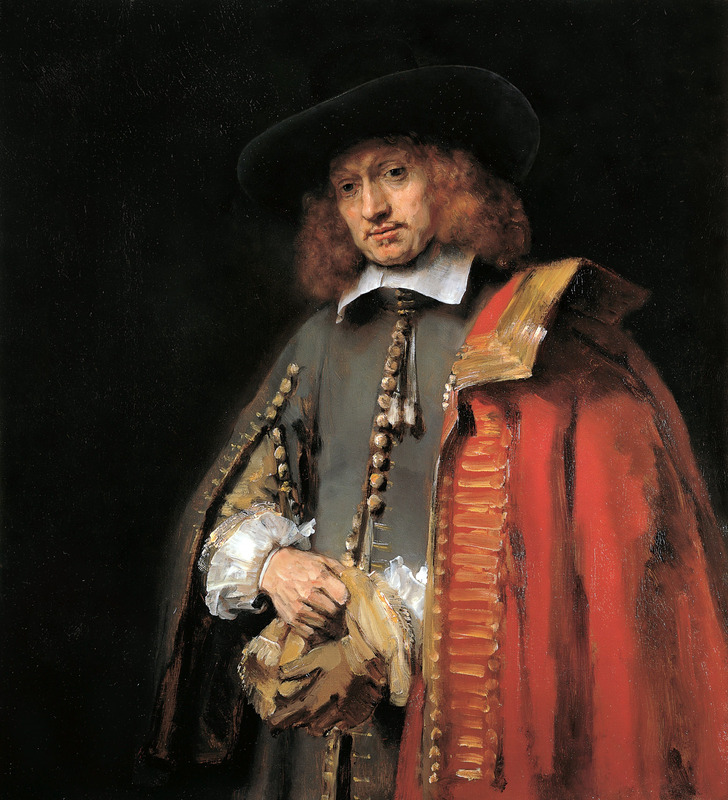 …though Rijksmuseum is anyways always worth a visit. Even just for the renovated insides with the murals of George Sturm. 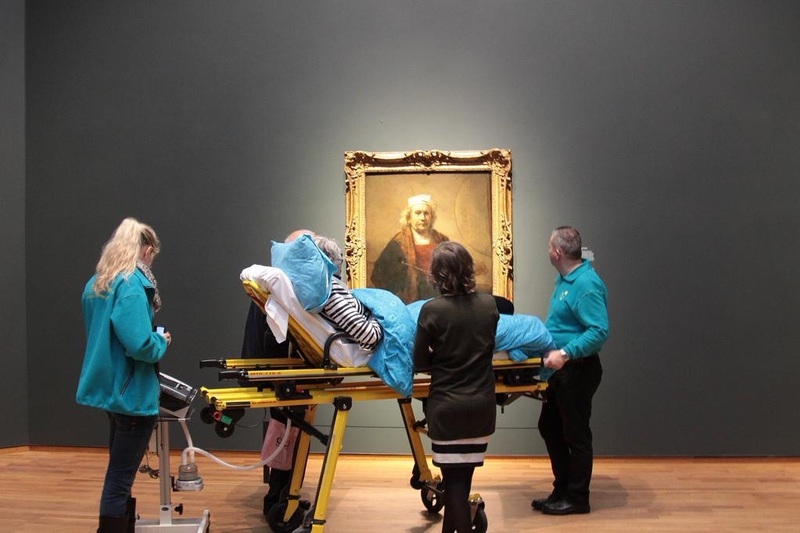 Recently a Dutch organization called ‘Ambulance Wens’, that fulfills wishes for terminally ill people, helped a lady to see the Rijksmuseum one last time. Good sometimes to have such convincing reminders that art matters after all.